You dont have to see the same listings over and over in your search anymore if you sign up to the email alert. You get Up to the minute real time new listings delivered to your email account as they come on the market, once you sign up for free. We are in a sellers market now. Multiple offers. 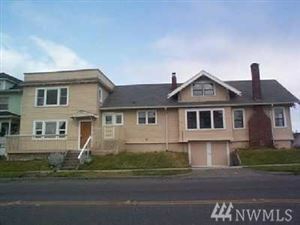 The first to see the new listing is the one who beats everyone else to the offer. Even ZILLOW is not real time.